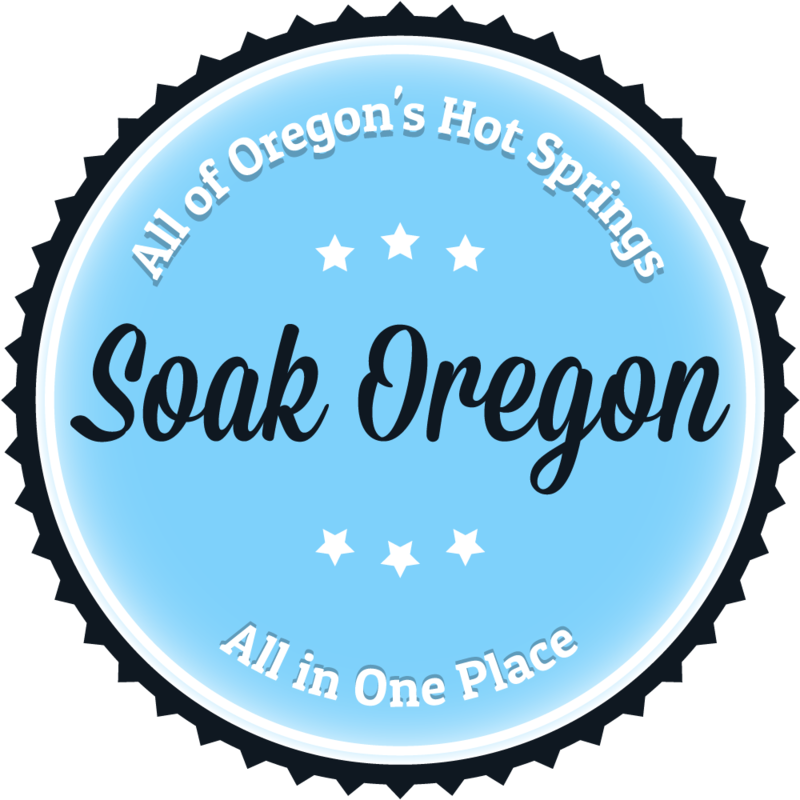 Use the statewide Google map below to locate hot springs in Oregon. Almost every known hot springs in Oregon is listed, click on map markers for location and additional information. Select an Oregon Hot Springs marker on the map above to view additional information. Note: Please use the contact form if you notice a missing hot springs or one with incorrect information. Thanks! I don’t see why the cooled water couldn’t be returned to the ground to replenish it and re-warm it from the lava dome that heated it in the first place. They just need to engineer it so no water is wasted. Snively and Juntura hot springs would be your best bet! Is there a hot springs that you can ride our mules to that’s off the beaten path? During a summer trip I recall my aunt bringing us on a search for a hot spring, and after multiple stops along the roadside and attempts to find a PG rated spring, we found one that happened to not be occupied (probably due to the mud wasps flying nearby). What I recall is that the spring was probably three and a half feet deep, around four to five feet in diameter, and was right alongside a mountain river so when the hot spring got too warm for me, there were a few rocks that I could remove to circulate the cold mountain water into the hot spring to regulate the temperature. Does anyone have any idea what spring I may be talking about? I’d like to visit it again as an adult, it’s a good memory of mine of a family trip to Oregon. Sounds like Cougar hot springs, but Idk what direction you went. BEST PLACE TO GO IS MUNDO HOTSPRINGS IN CAMBRIDGE IDAHO. i love it! a little bistro serves great healthy food. it has a long ramp for those who struggle with steps. its cleaned every monday and tuesday. the hours are 4p-8p wed-thur-sun… 12p-9p fri&sat. they also offer small cottages to rent or a larger group of approx 10 in the doublewide… this place is clean, clean, clean! love it!